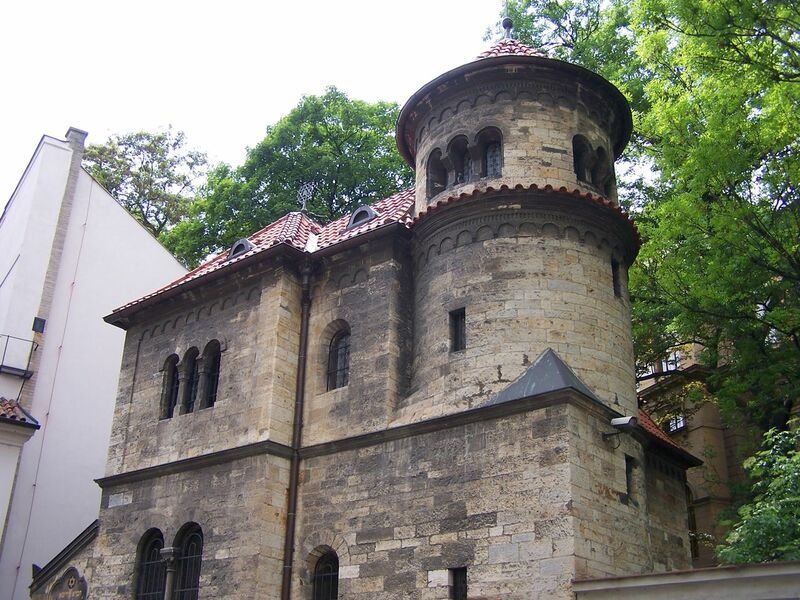 Join us for a visit of Prague Jewish Town called Josefov (Joseph's Town). Our tour starts with a walk through Old Town. 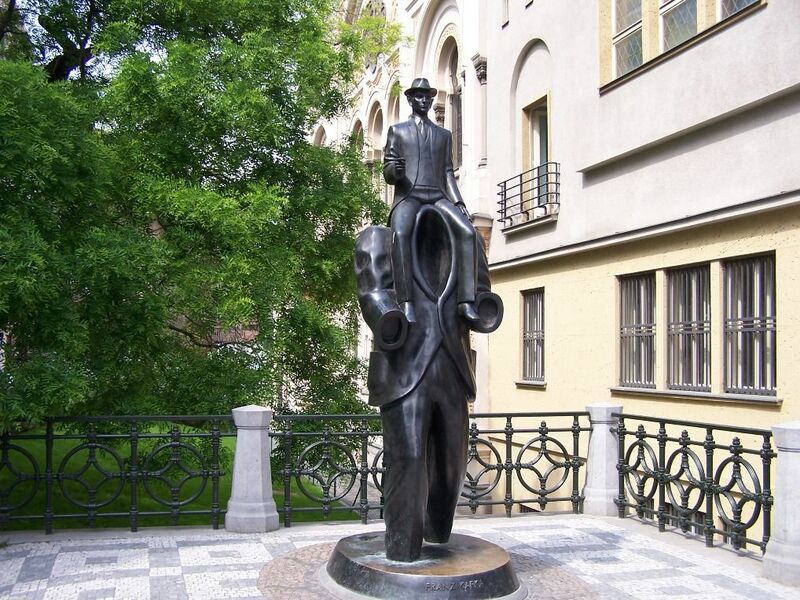 Close to the birth house of Franz Kafka we will enter the original Jewish quarter. 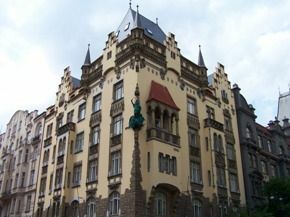 Our guide will inform you about the history of former Jewish ghetto and of the oldest synagogue in Middle Europe, Old-New Synagogue. 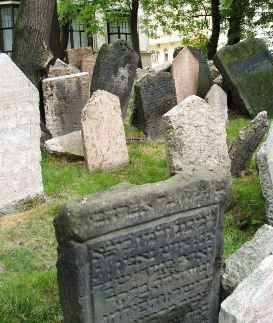 You will walk through the Old Jewish Cemetery and also visit several synagogues that are a part of the unique Prague Jewish Museum complex.